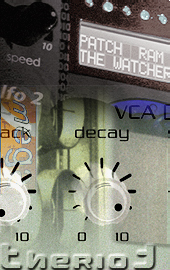 Sweep through all the filter types and modes: Low Pass, Band Pass, High Pass & Band Reject, in real time. 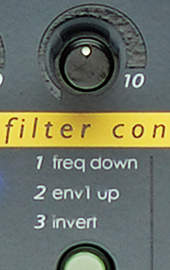 Access 6 other key filter tweaks via the switch matrix. Replay / rethink a retro mono mix through the C.O.D.E. 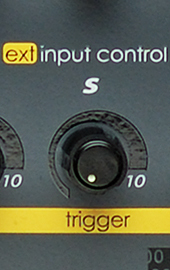 's auto triggering external input processor, or slam up to 8 of the Ins. Assignable env 3 knobs make it hands-on. ARP Odyssey-esque sinewave sweetness where once cruel and "triannical" waveforms ruled. 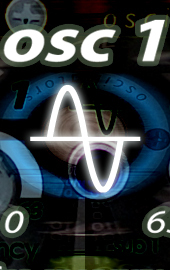 Think: purity of tone remaining constant; in every sonic situation. w/cool Catero Colbert & SE's own Brian Scroggins. 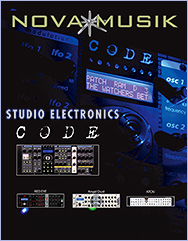 © 1999-2013 Analogia Inc. - Ardent Proprietors of Studio Electronics. All Rights Reserved.